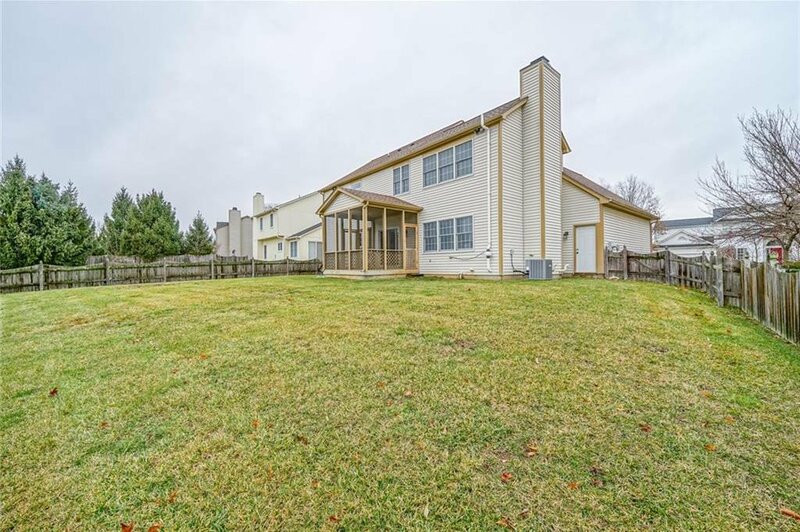 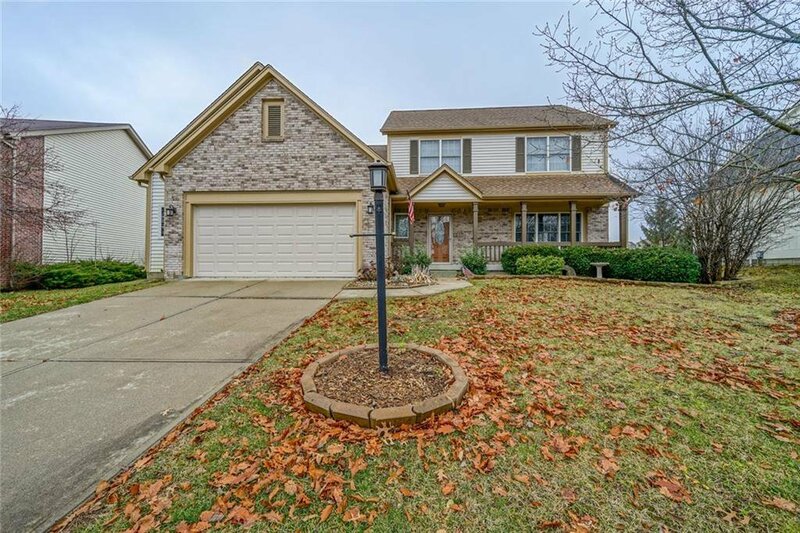 Beautiful Two Story Home located in Sandstone Lakes Subdivision. 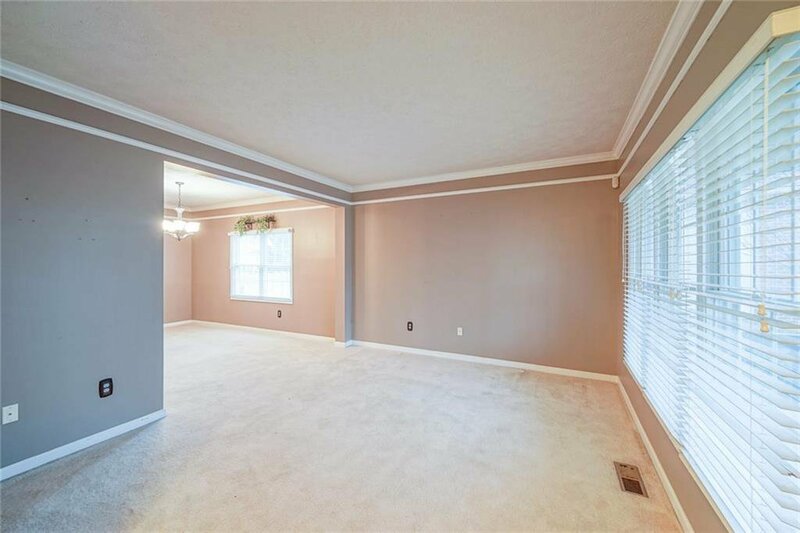 Plenty of space throughout this floor plan that includes a 2.5 garage!! 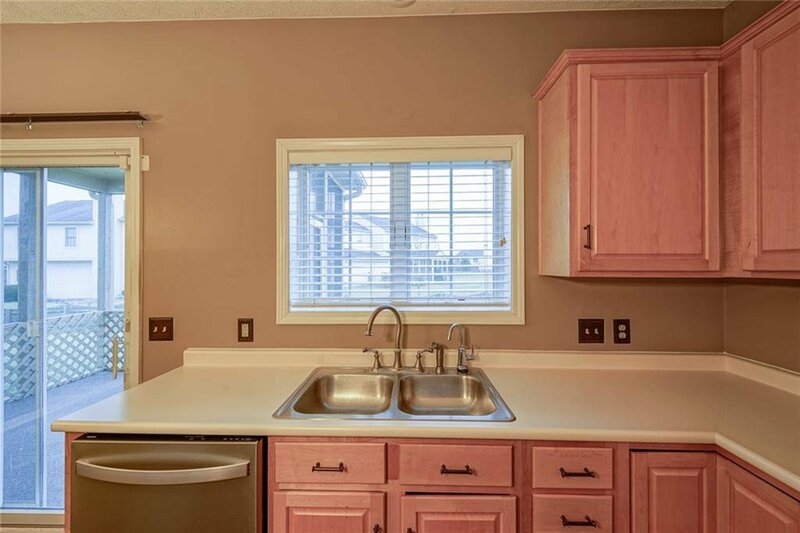 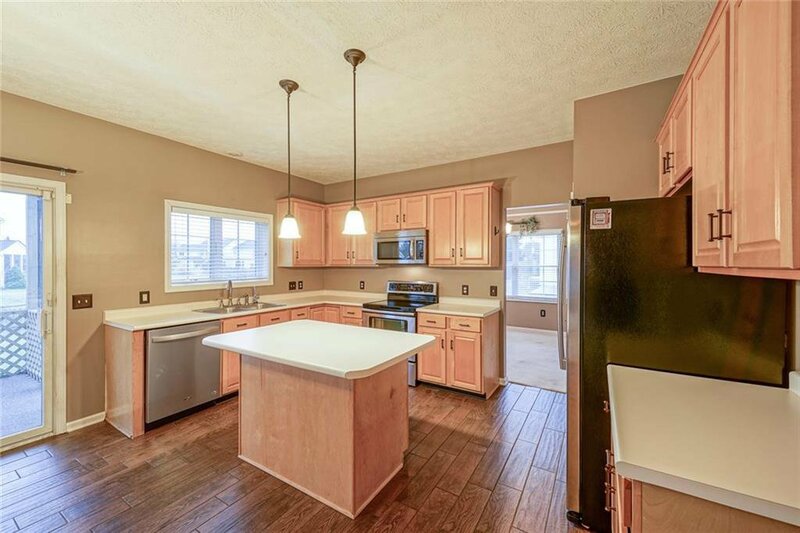 The kitchen offers counter space and room for any gatherings! 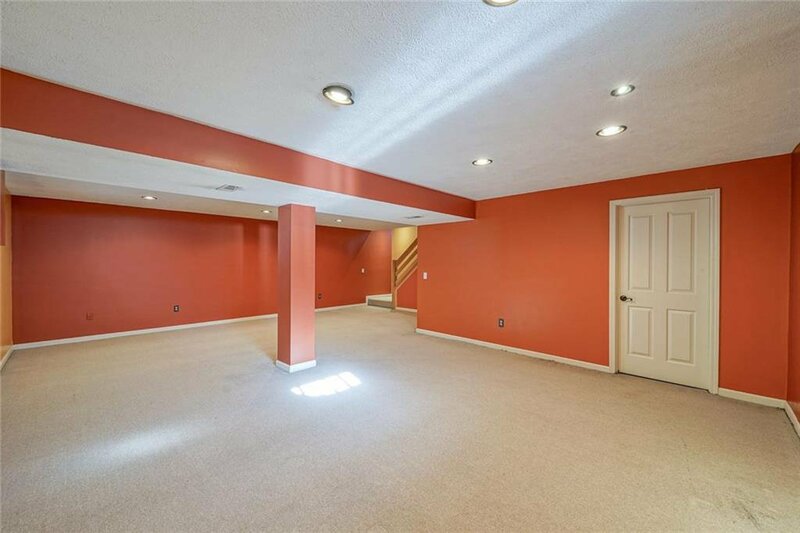 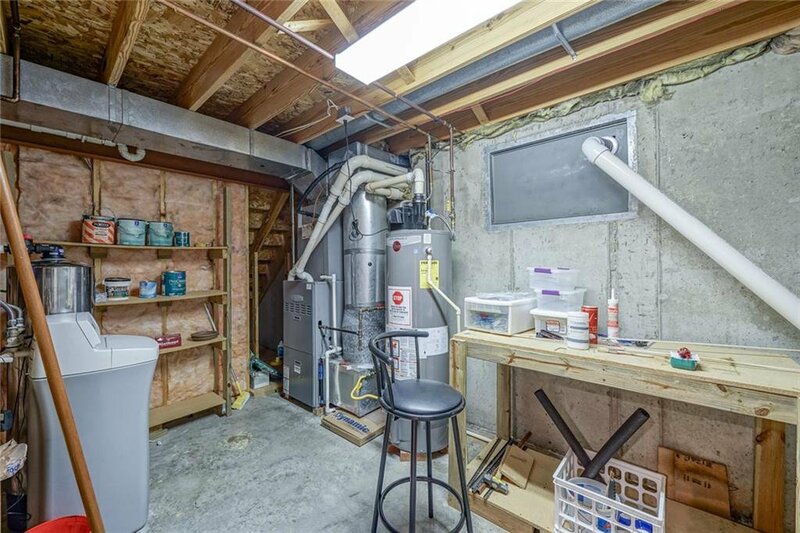 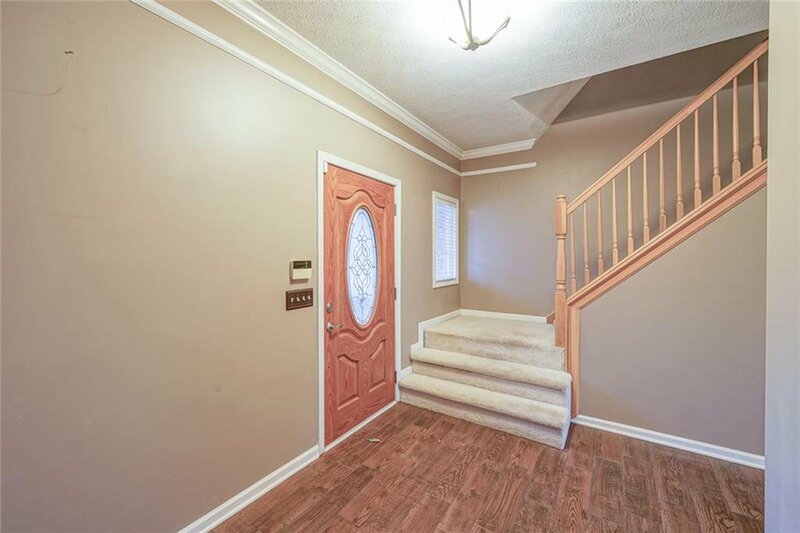 All four bedrooms are located on the upper level. 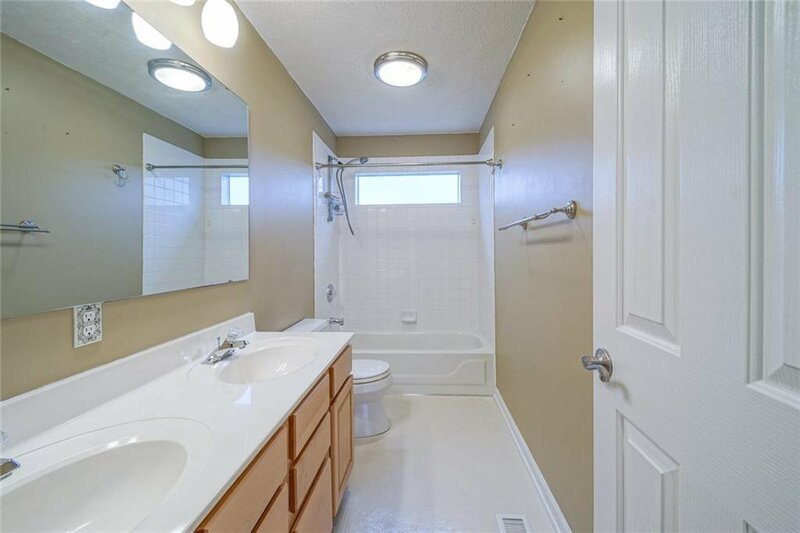 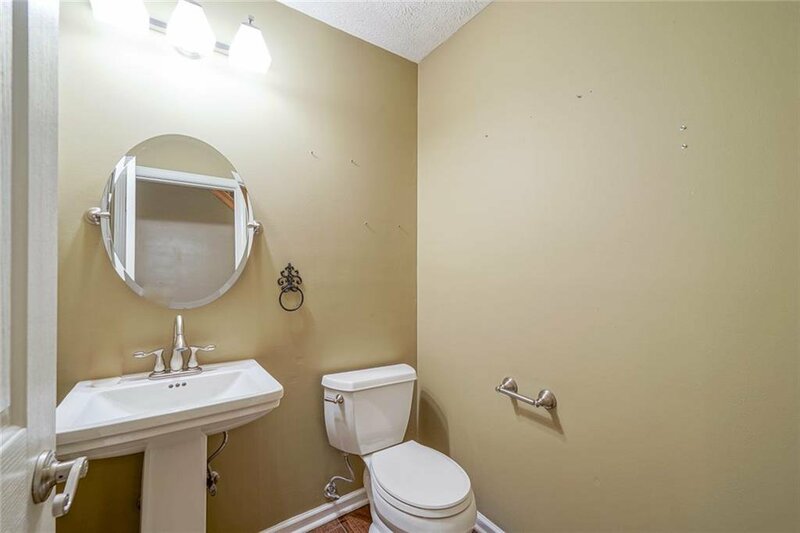 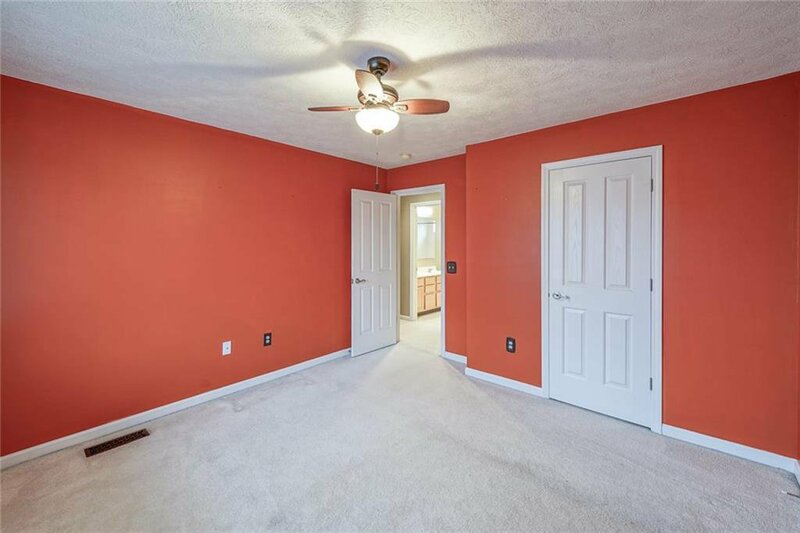 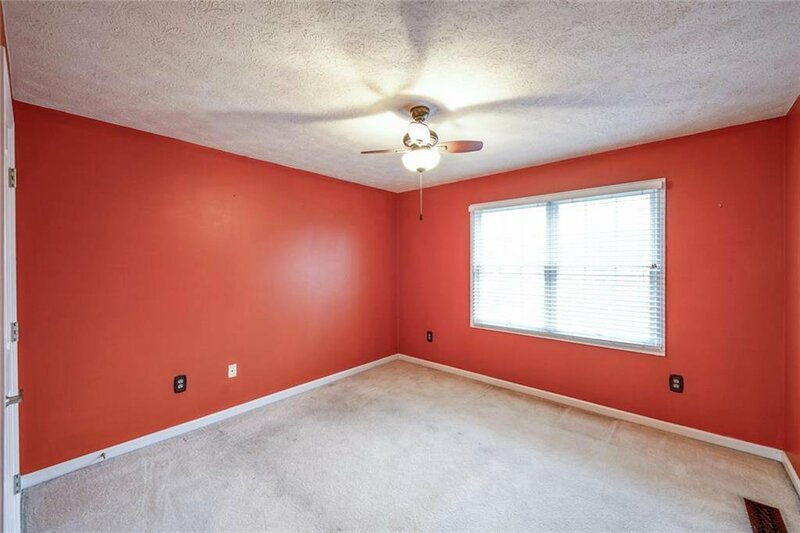 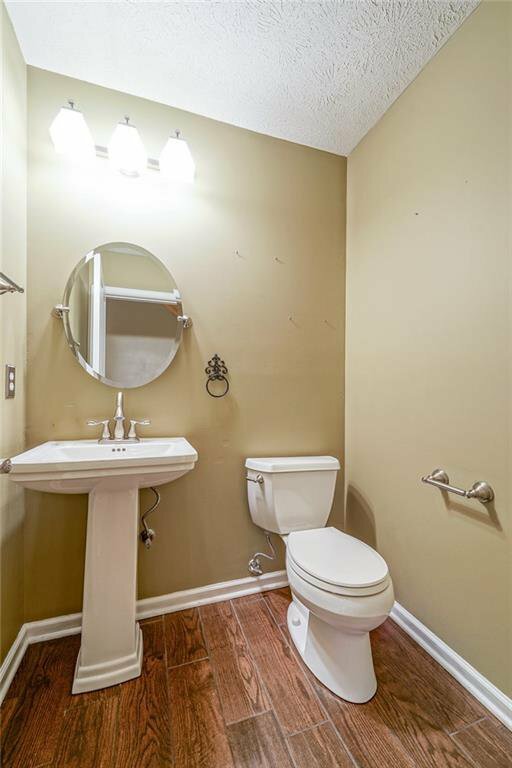 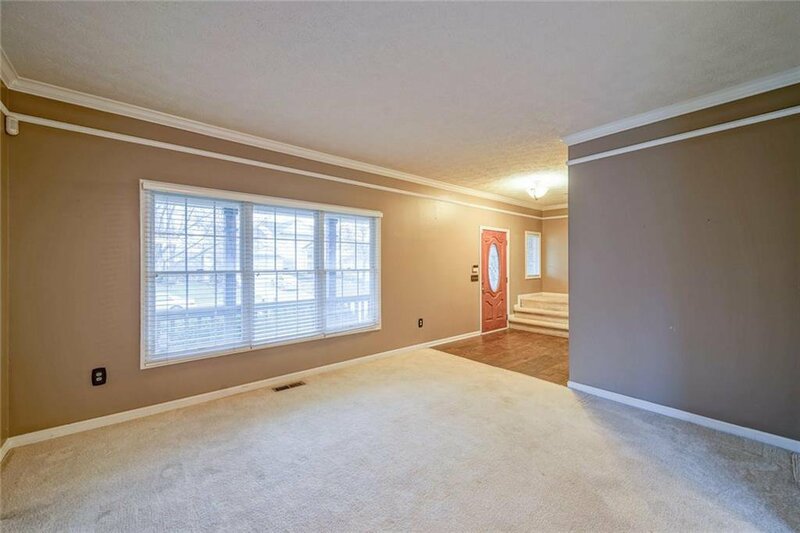 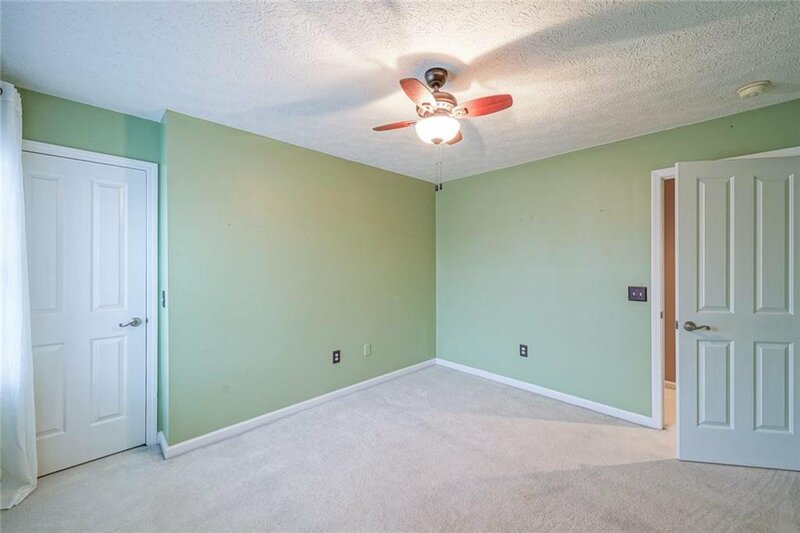 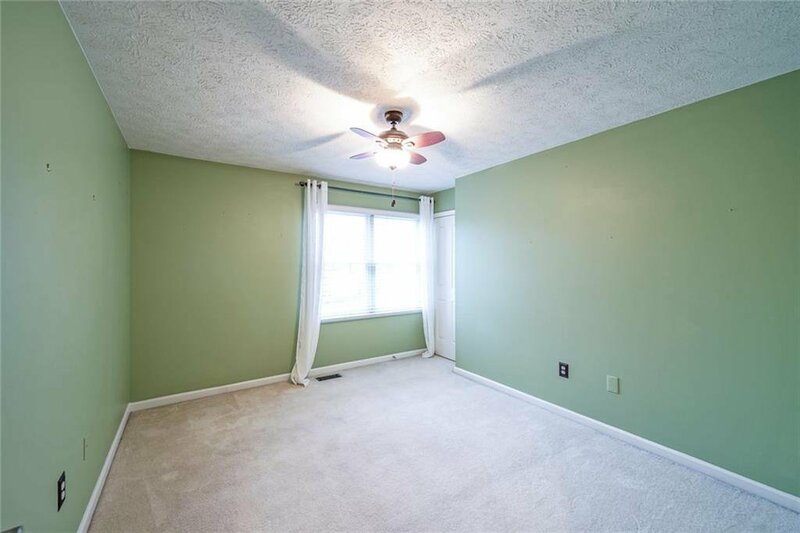 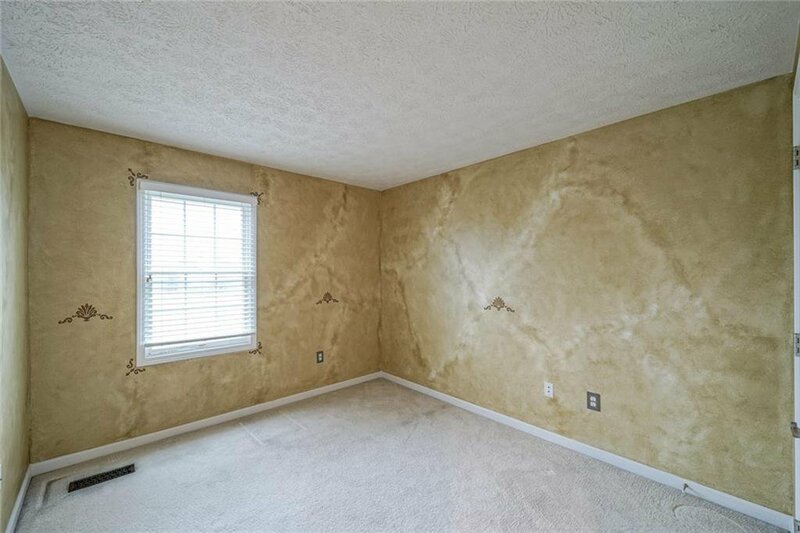 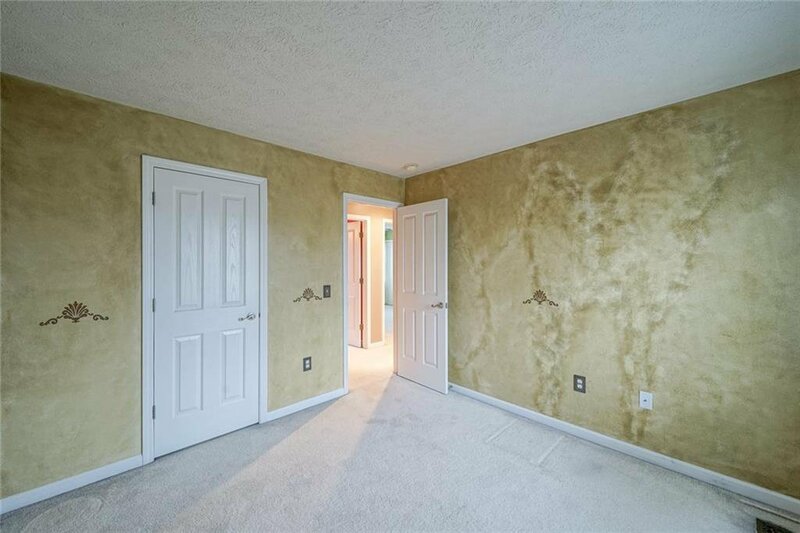 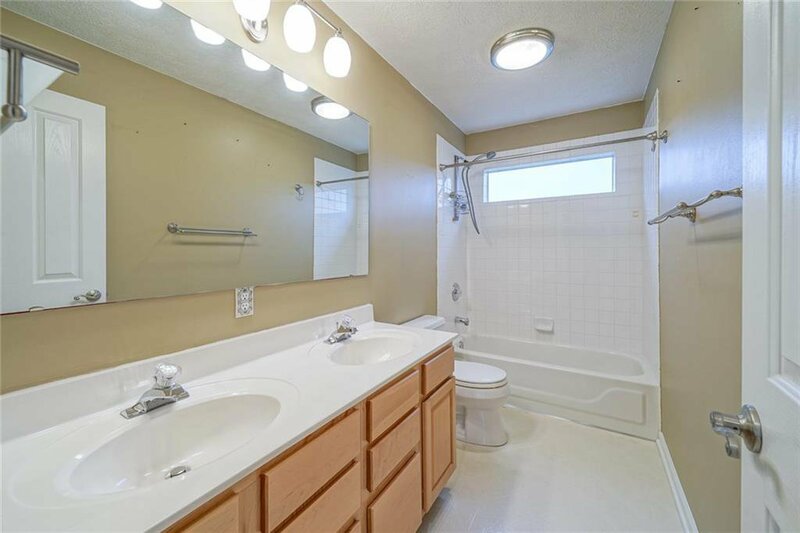 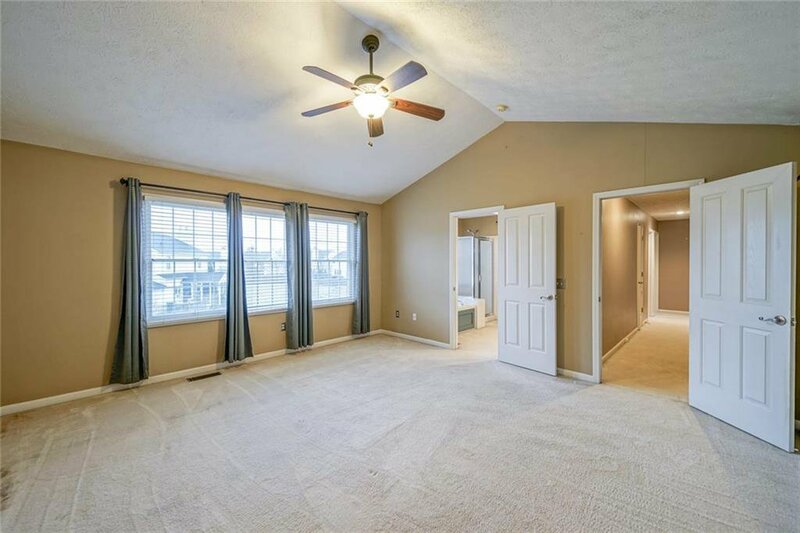 Very spacious master bedroom with an awesome master bathroom! 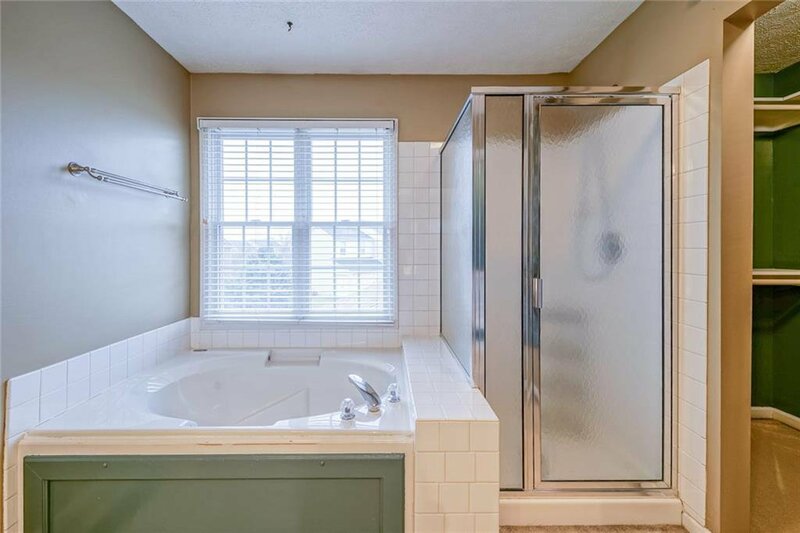 Enjoy the garden tub, shower and double sinks! 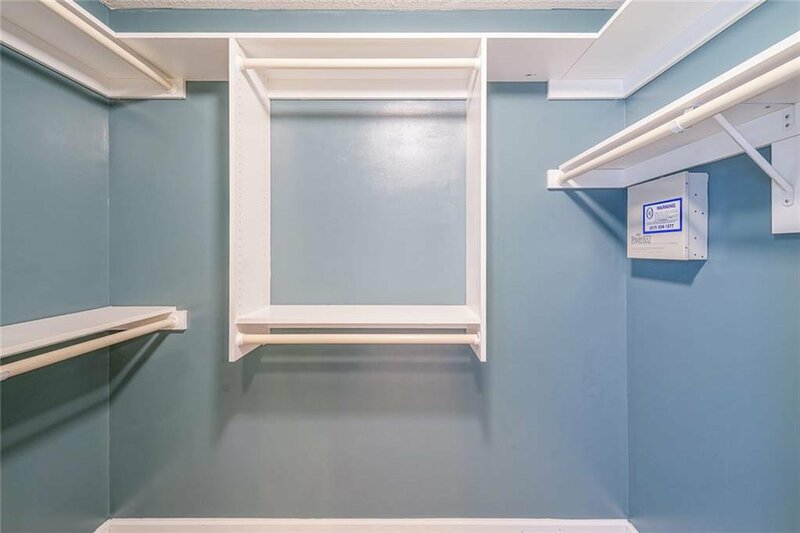 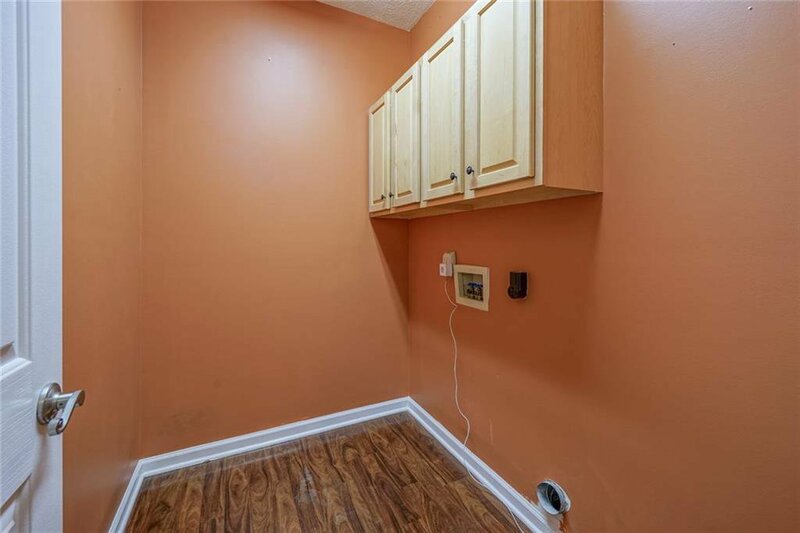 Master closet is a walk in with shelves for your convenience! 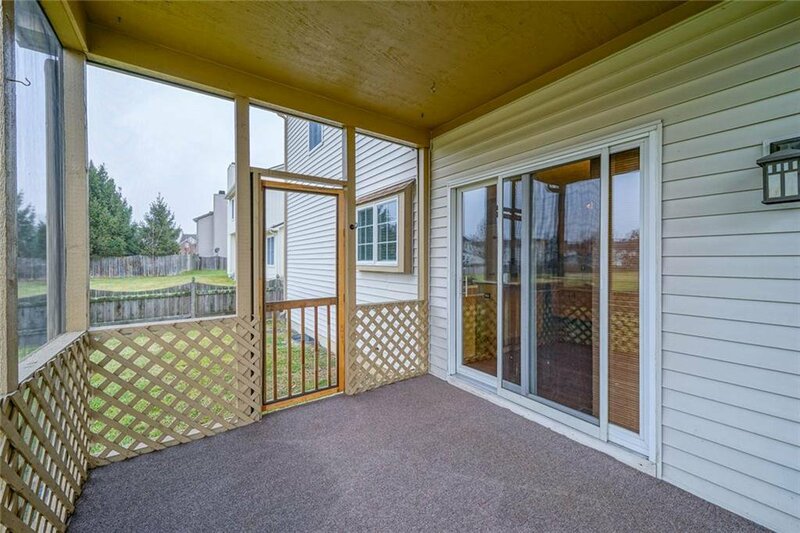 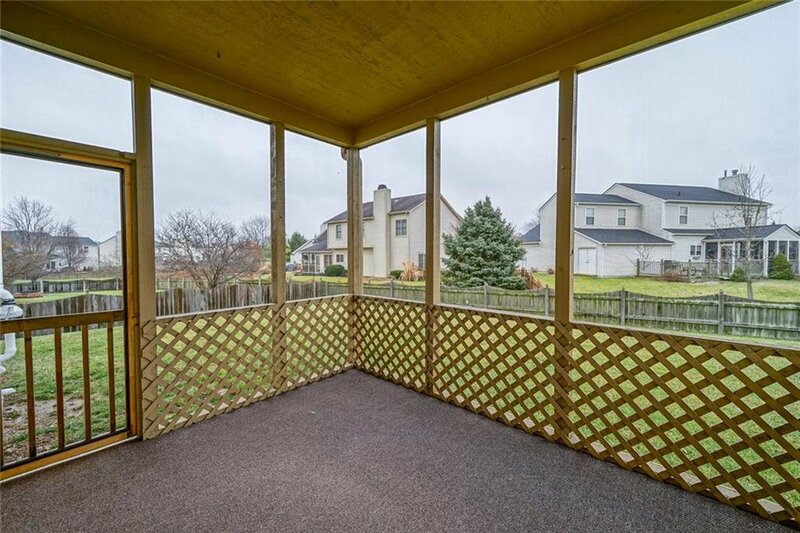 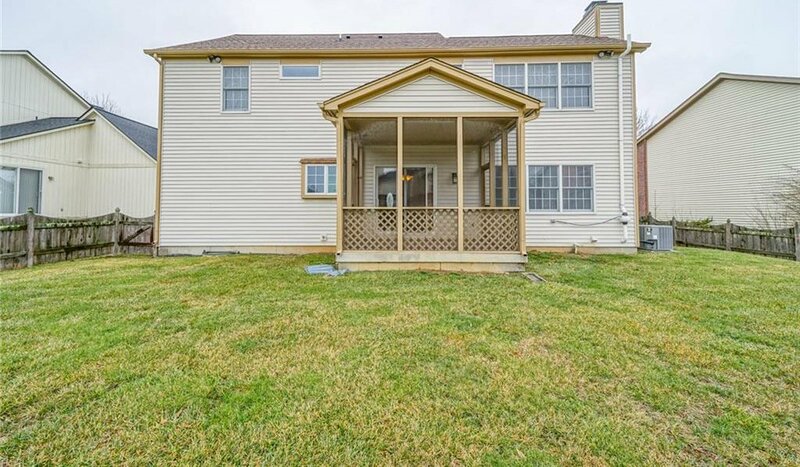 Outside includes a large yard that is fenced in for your privacy and the porch is screened in as well! 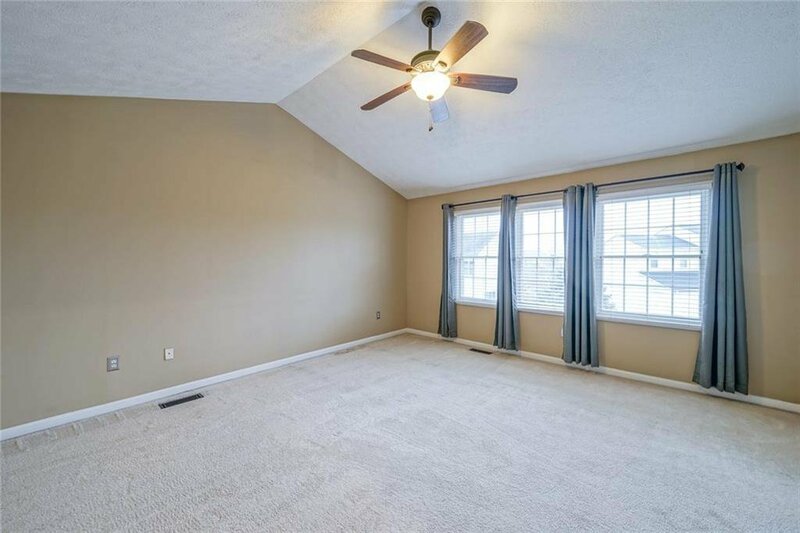 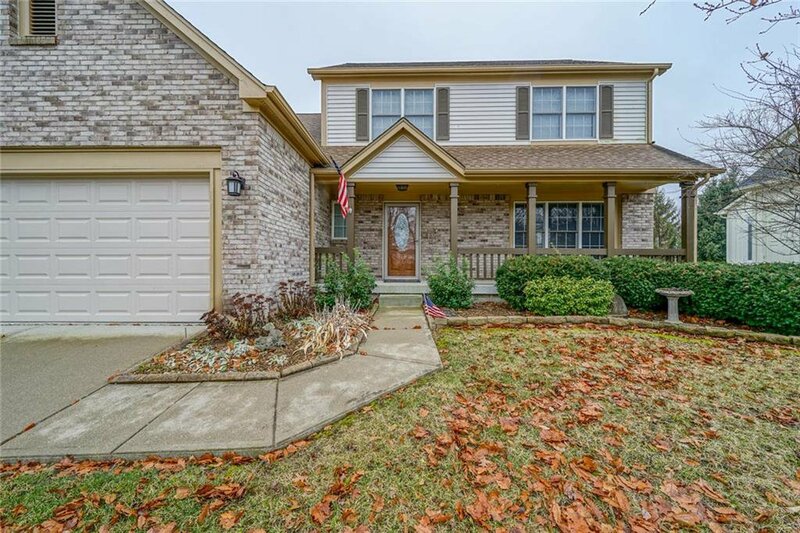 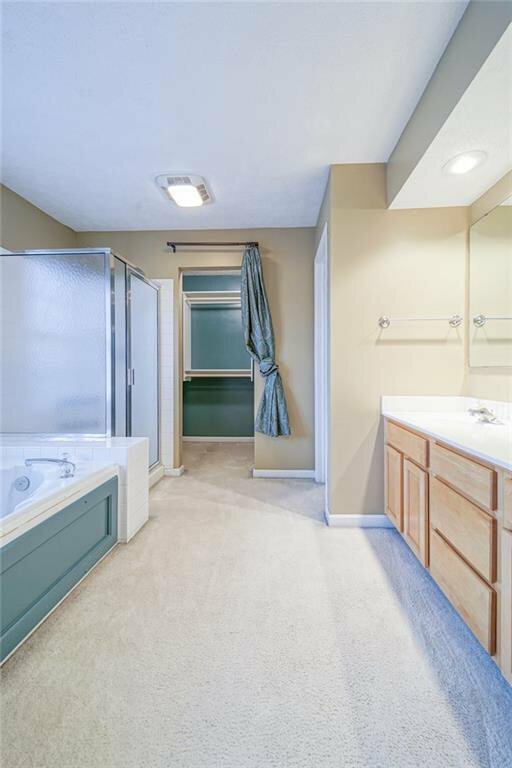 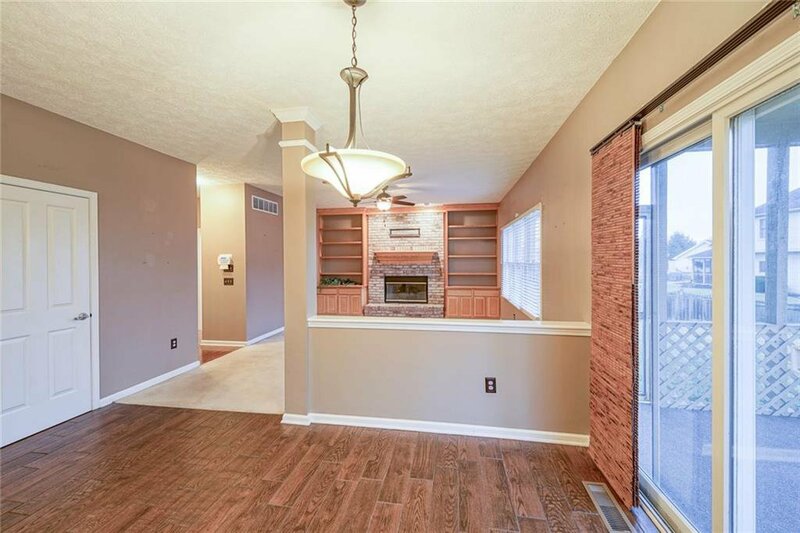 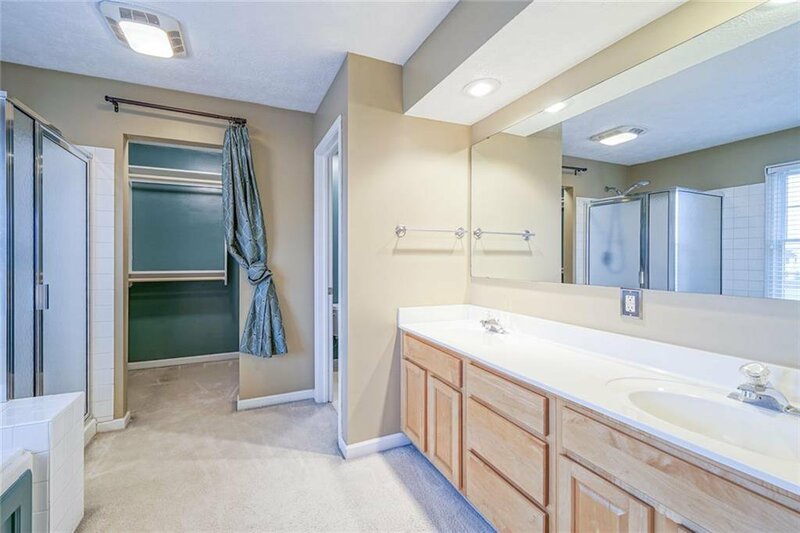 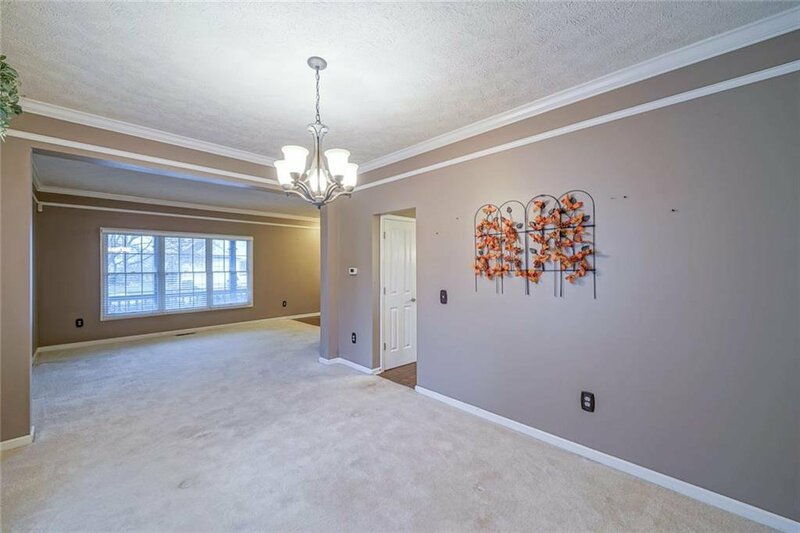 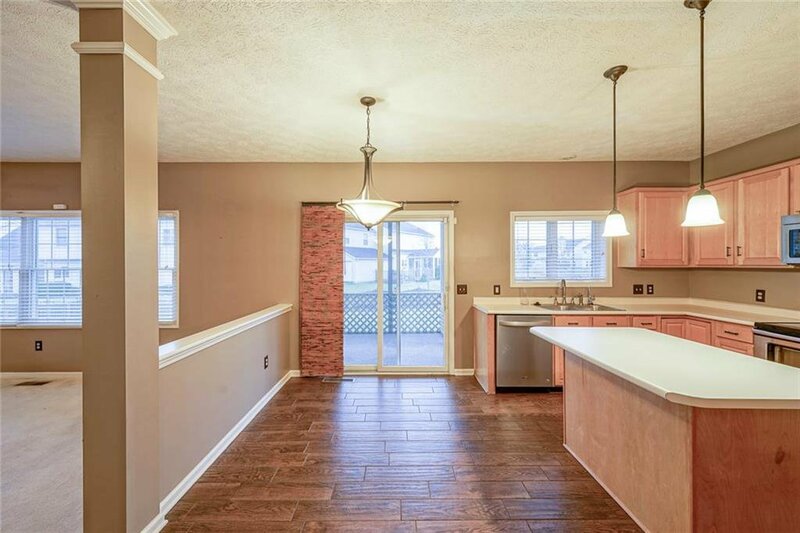 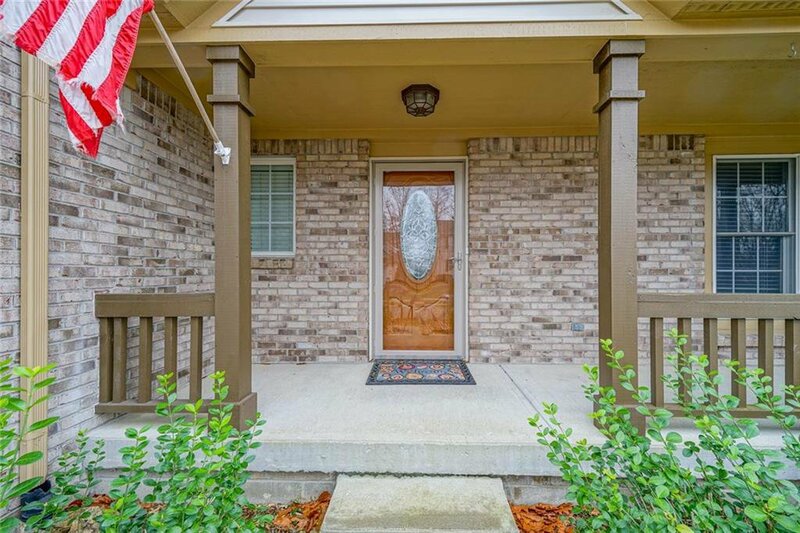 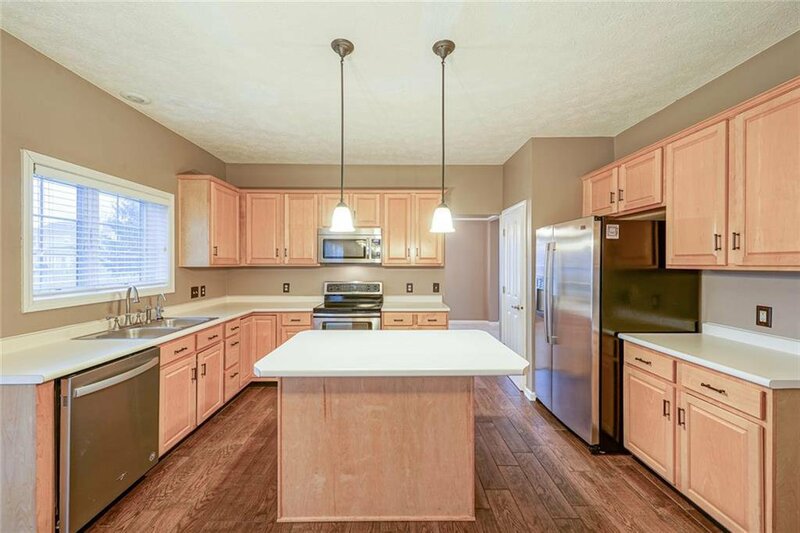 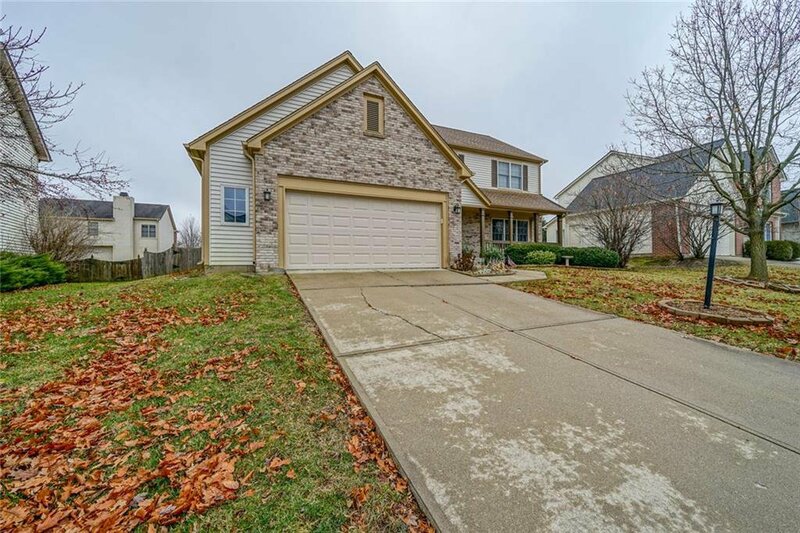 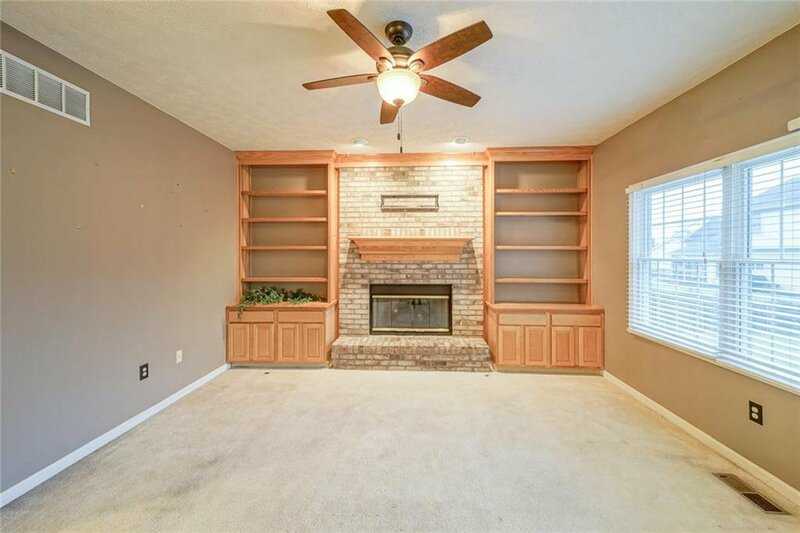 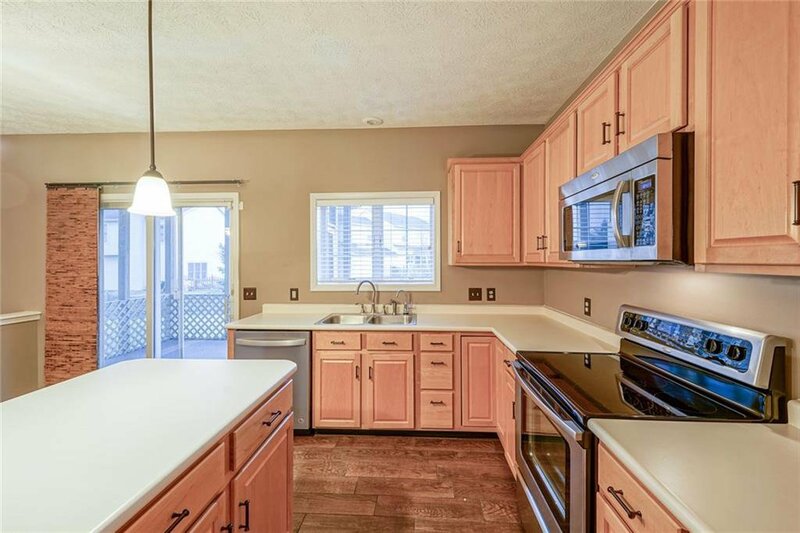 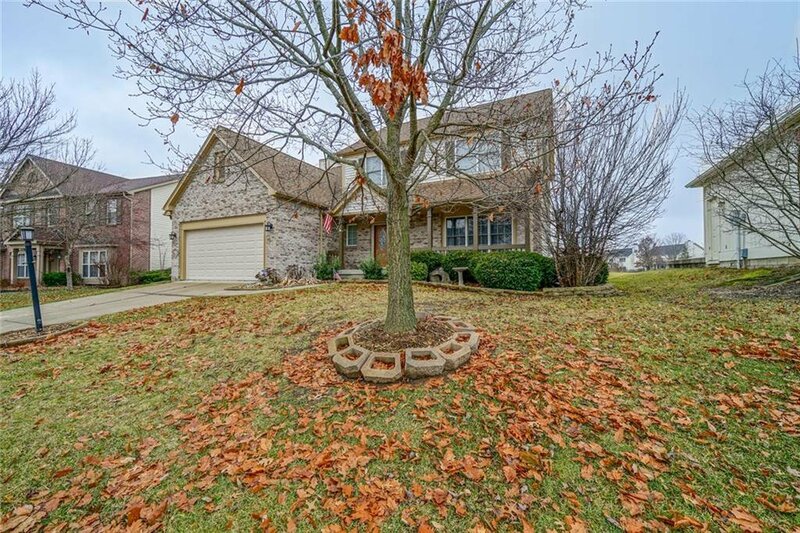 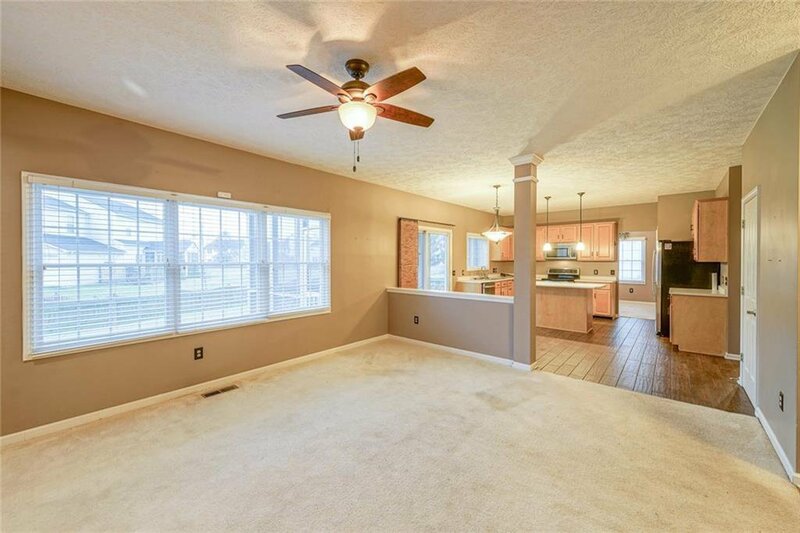 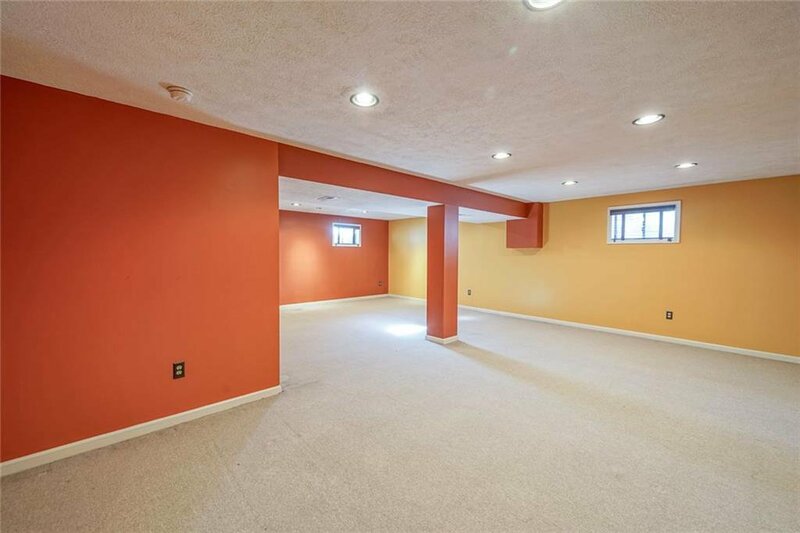 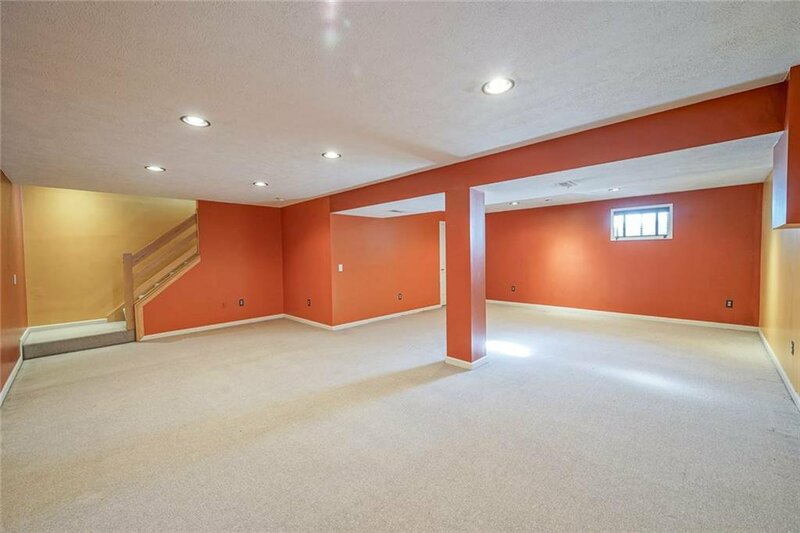 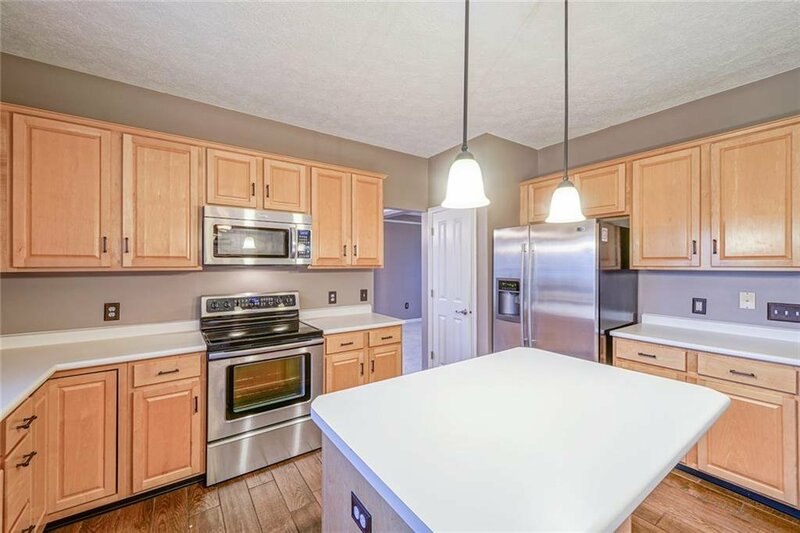 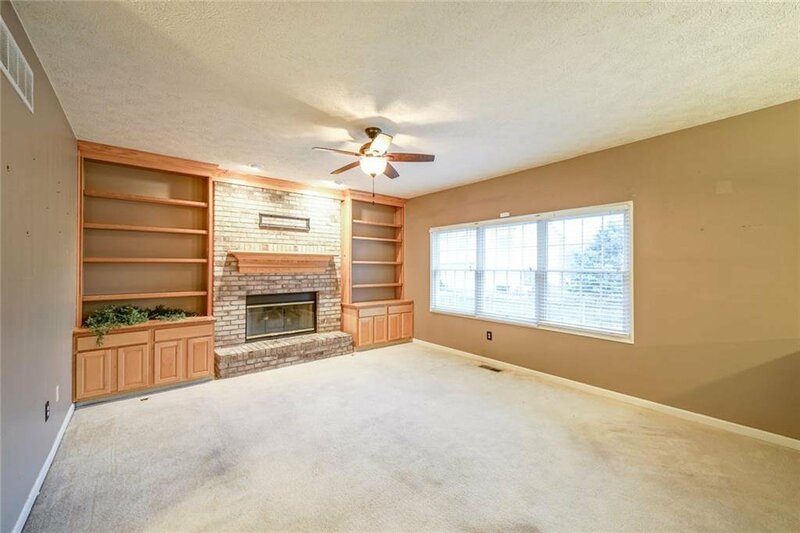 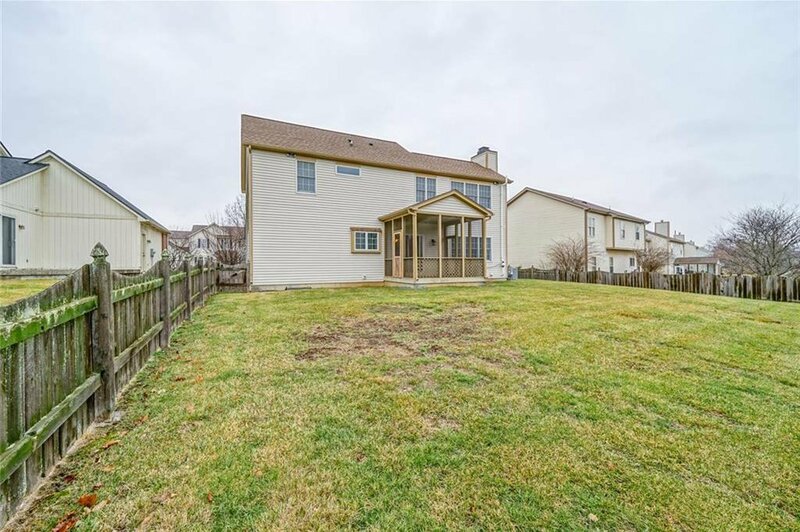 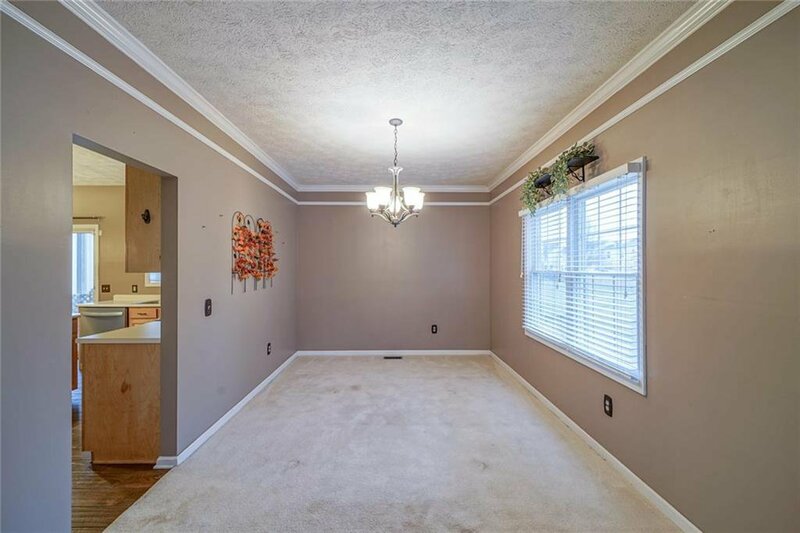 This beauty is located conveniently near shopping, restaurants, golf courses and Hamilton Southeastern schools! 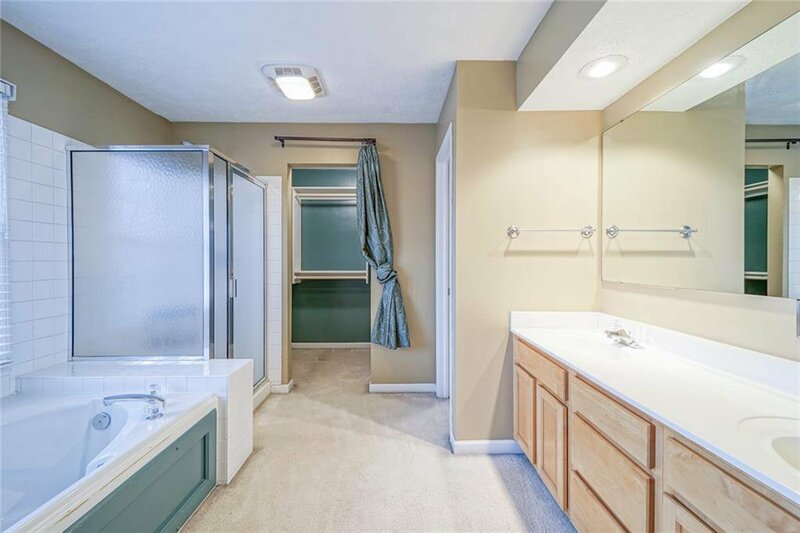 Listing courtesy of Keller Williams Indpls Metro N. Selling Office: Indys Choice Real Estate, LLC.